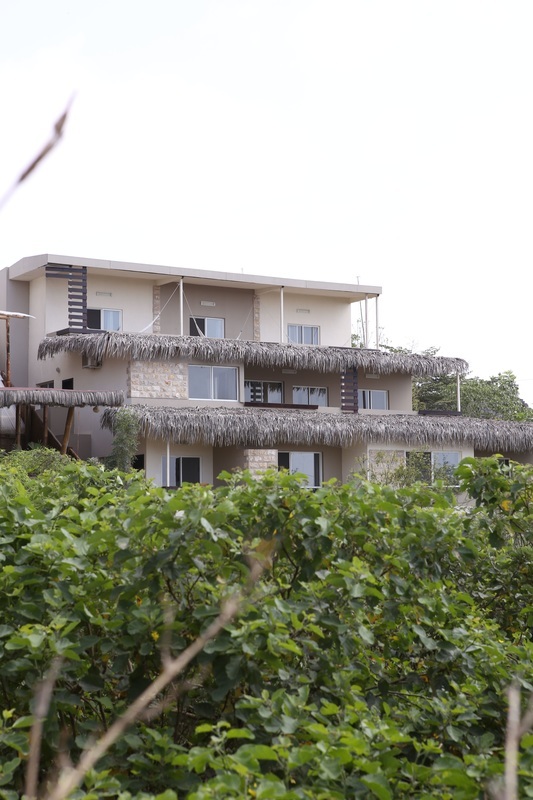 If you're interested in visiting Montanita, our beautiful private residences in Montanita Estates are the perfect place for your family or group to call home while you stay in beautiful coastal Ecuador. 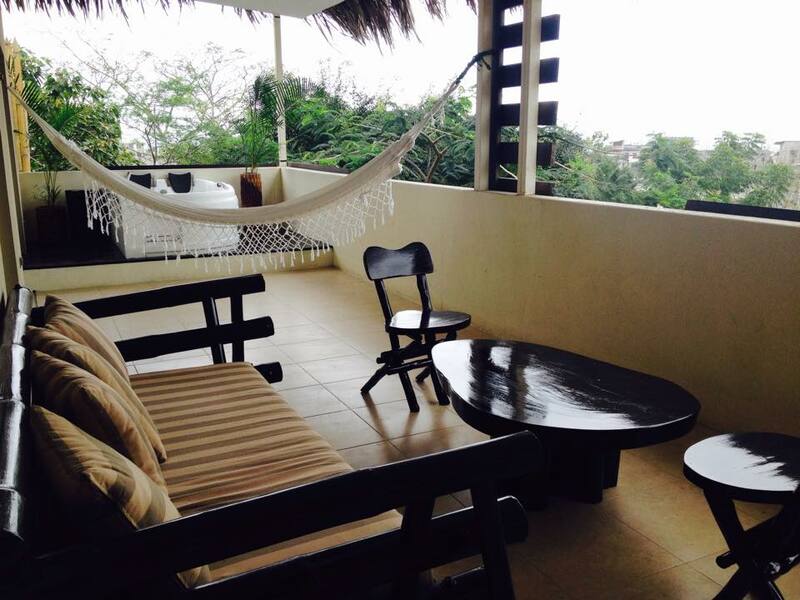 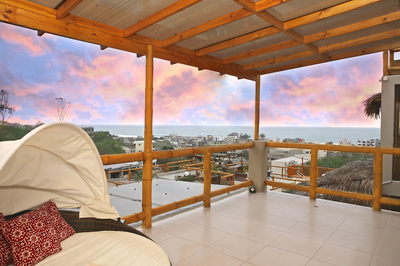 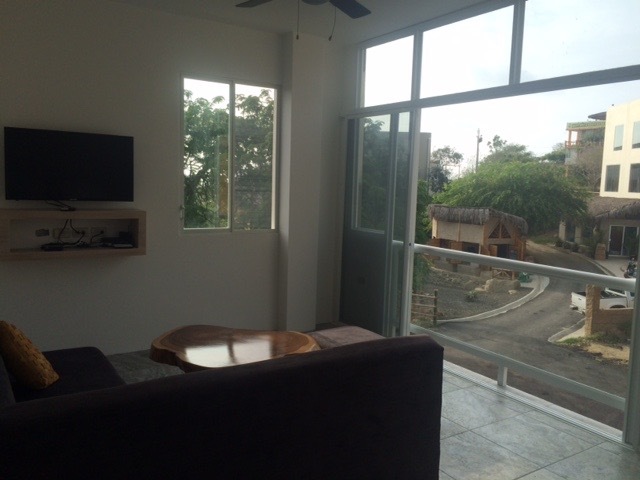 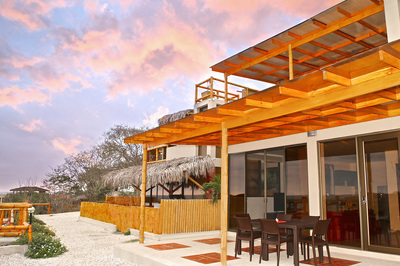 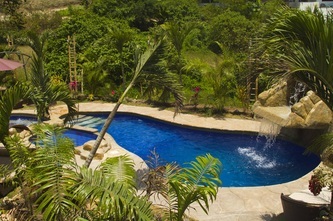 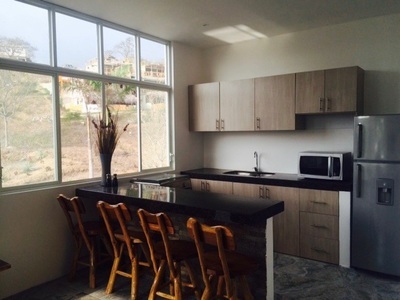 Our 2 bedroom, 2 bathroom vacation rentals are situated perfectly in Montanita. Perched on a hill beside Montanita Spanish School, Montanita Villas sleeps 3-5 people comfortably, with all the amenities you could ask for in a vacation suite in Montanita. 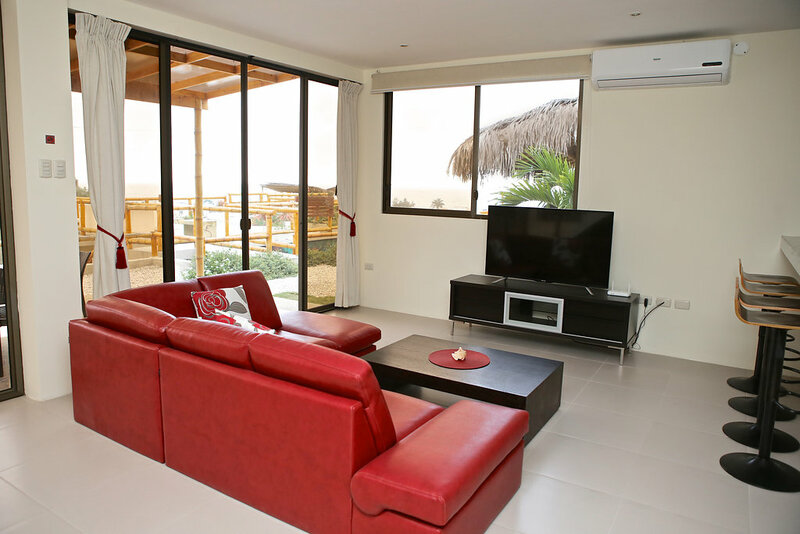 These 3 bedroom, 2 bathroom suites are beautiful, modern, and fully equipped to make your visit to Montanita comfortable and easy. 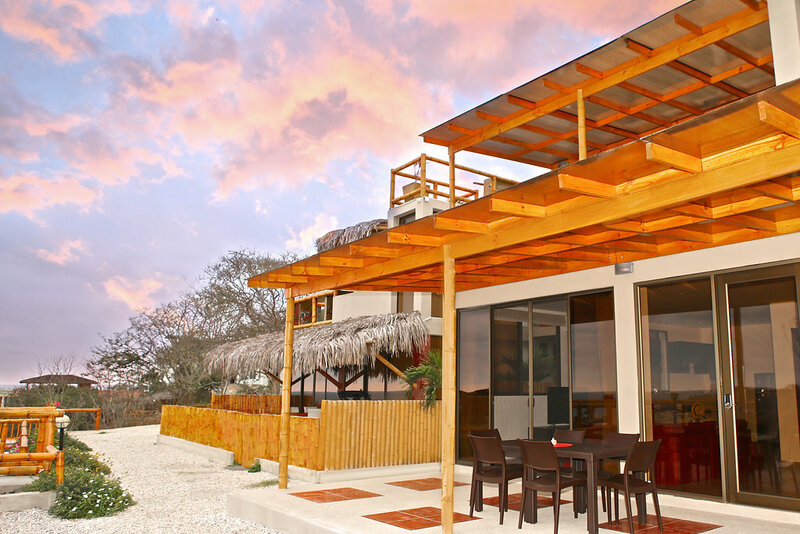 Each Villa sleeps 6 to 10 people, and come with everything you need for your visit and are just steps away from downtown Montanita, where you can dine, shop, or just relax on the beach. Perched at the highest point of Montanita Estates this beautiful 150 meter home has 3 bedrooms, 3.5 baths, two beautiful terraces and a roof top deck. This beautiful home is just a short walk from all the amenities of the ME Hotel which can be enjoyed for just small extra fee. 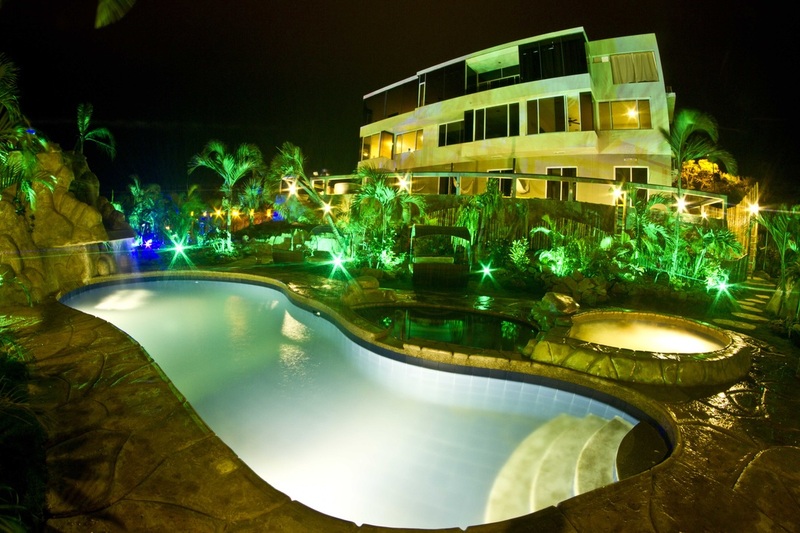 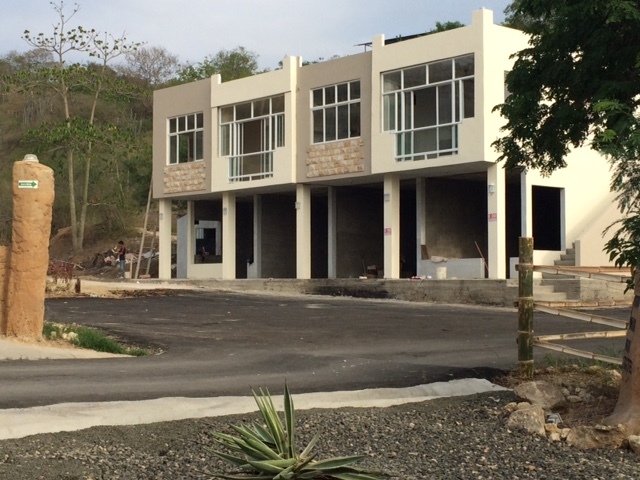 These condos reside in the ME Plaza which sits at the center of Montanita Estates and just next to the ME Hotel. 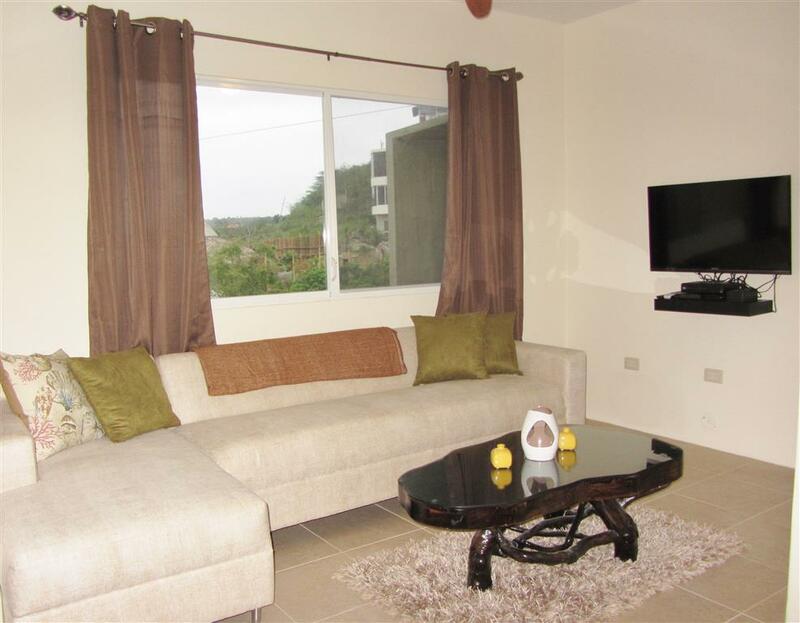 The plaza condos are 80 sq/meters with 2 bedrooms and 2 baths and a beautiful ocean view roof top deck for relaxing above the Plaza. 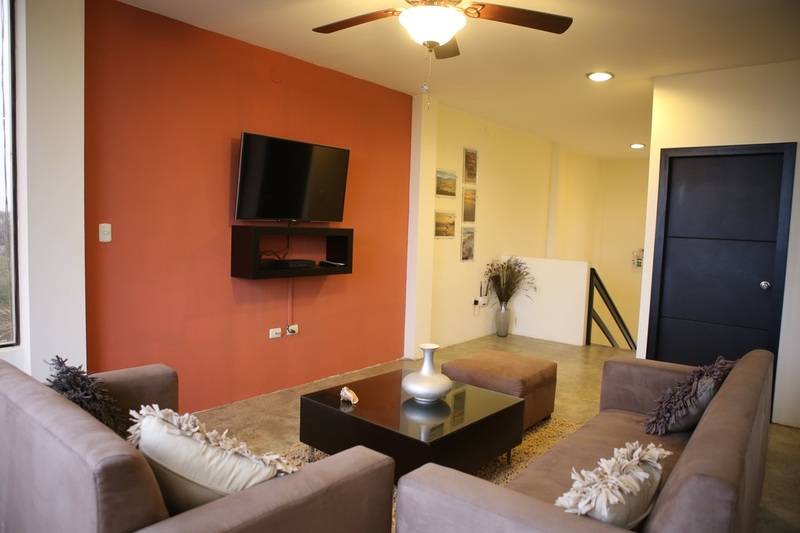 The Plaza Condos are just a short walk from all the amenities of the ME Hotel which can be enjoyed for just small extra fee.